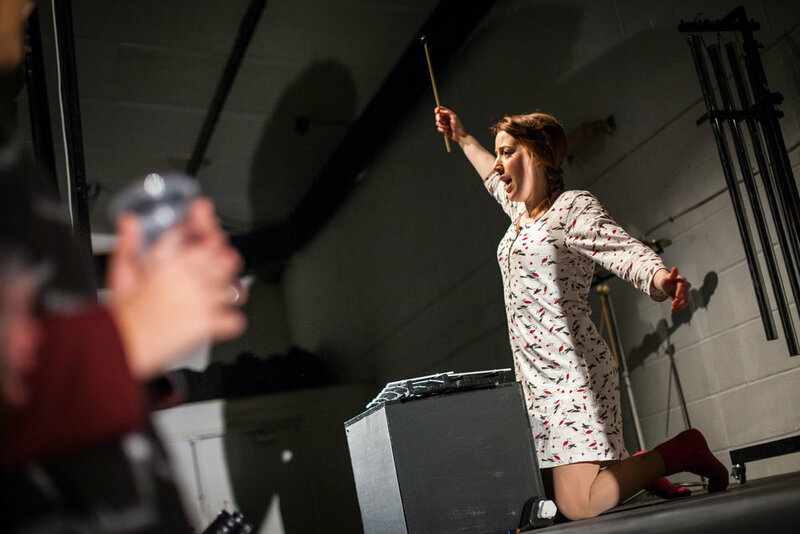 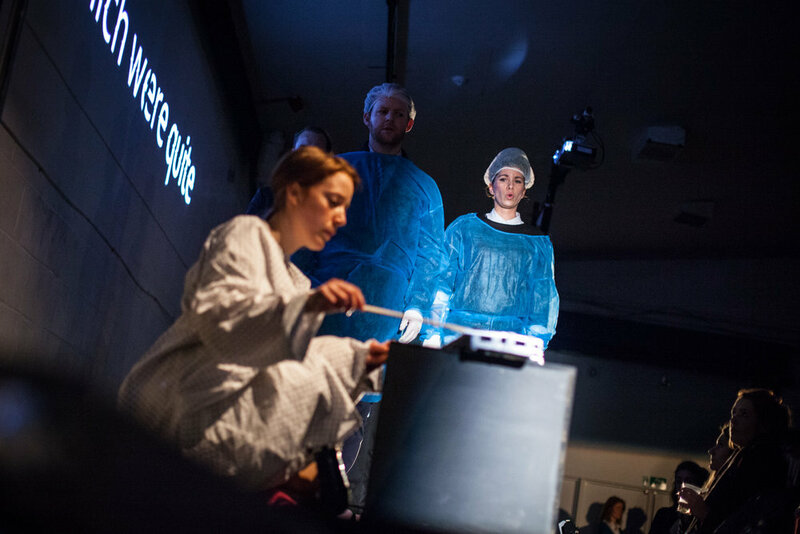 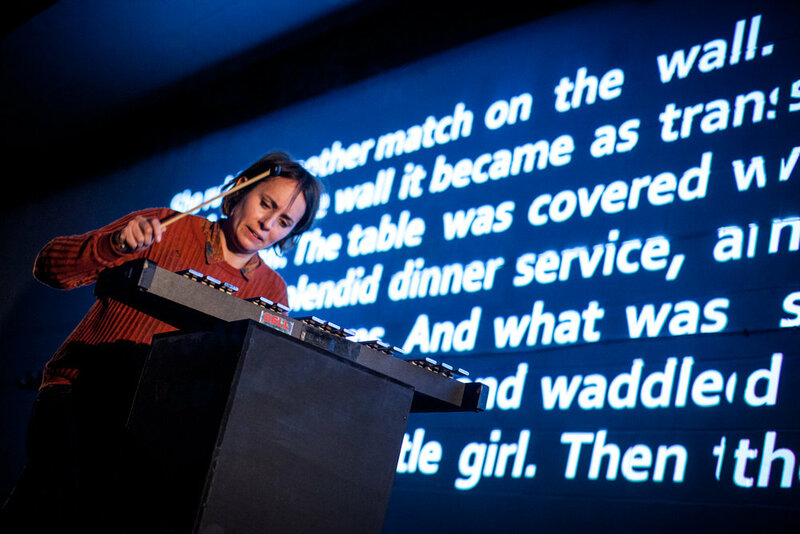 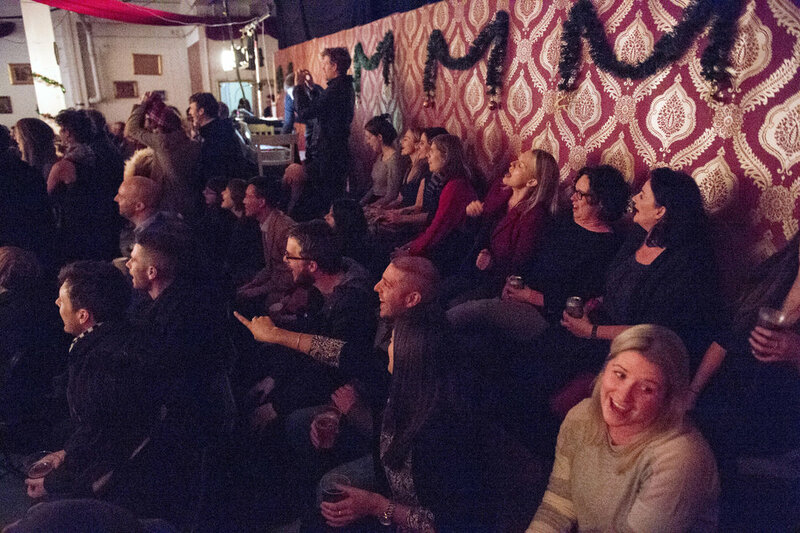 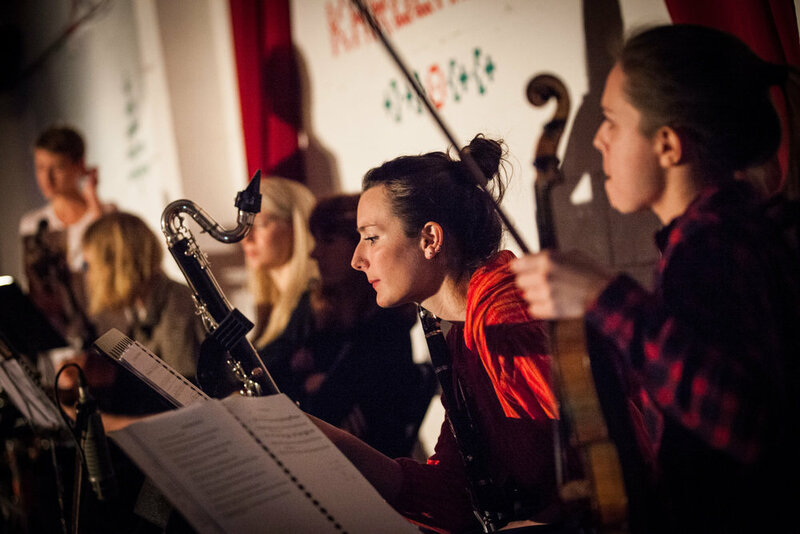 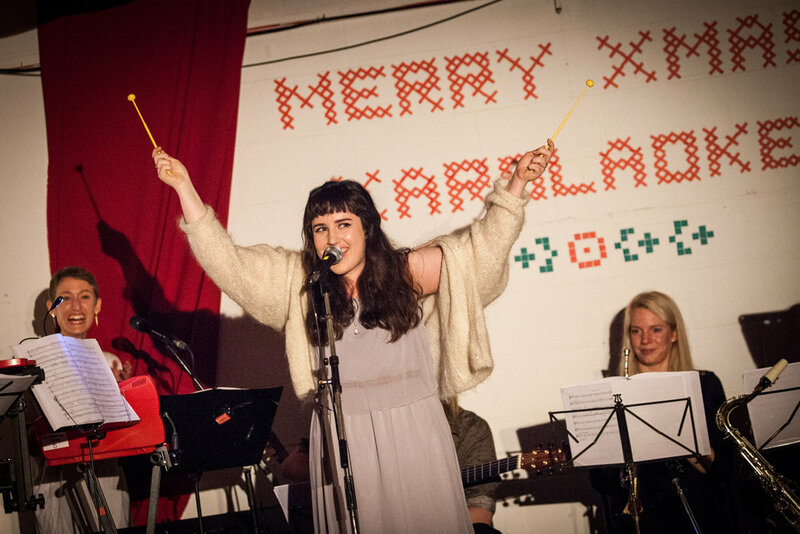 For our first Christmas event, we collaborated with London-based performance company ERRATICA to stage a unique participatory music theatre event. 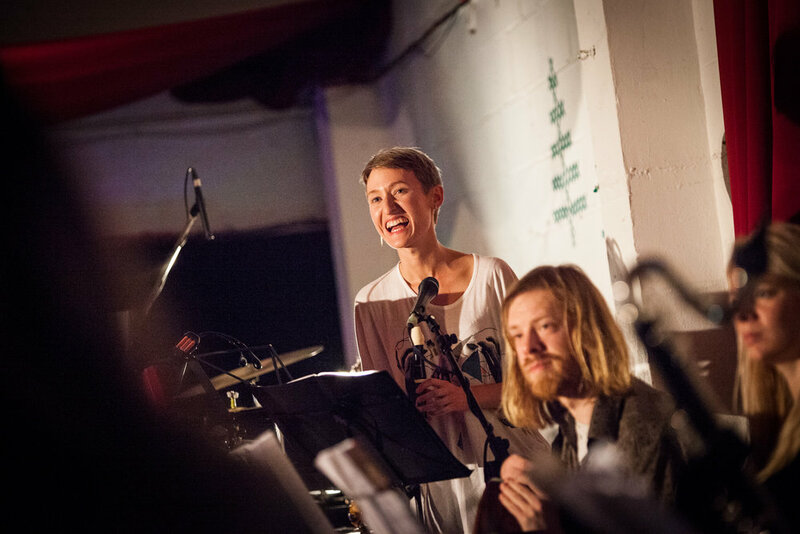 Following a staging of David Lang's desolate the little match girl passion, the Coveryard provided a piping-hot cup of festive cheer in the form of a sing-a-long set of Christmas standards, from medieval carols to chart-toppers. 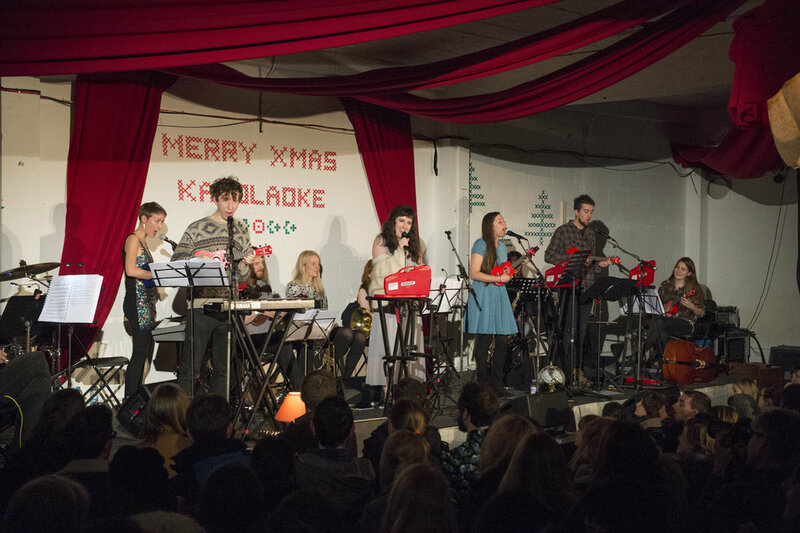 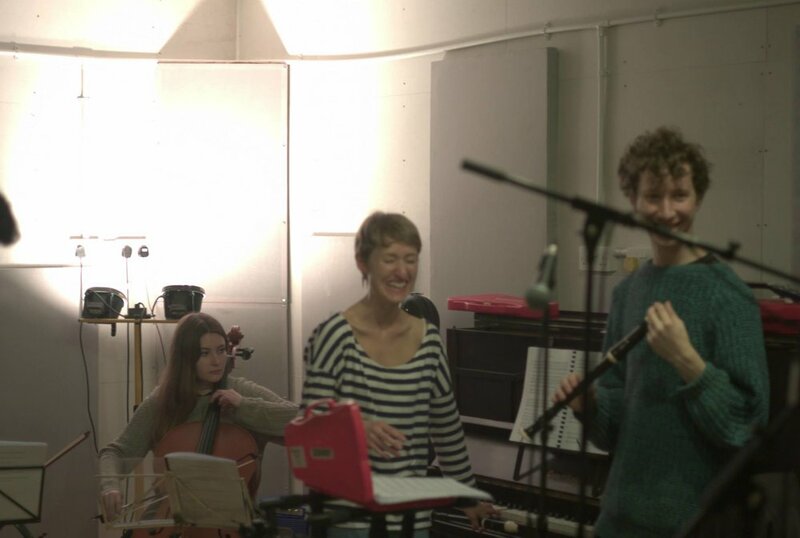 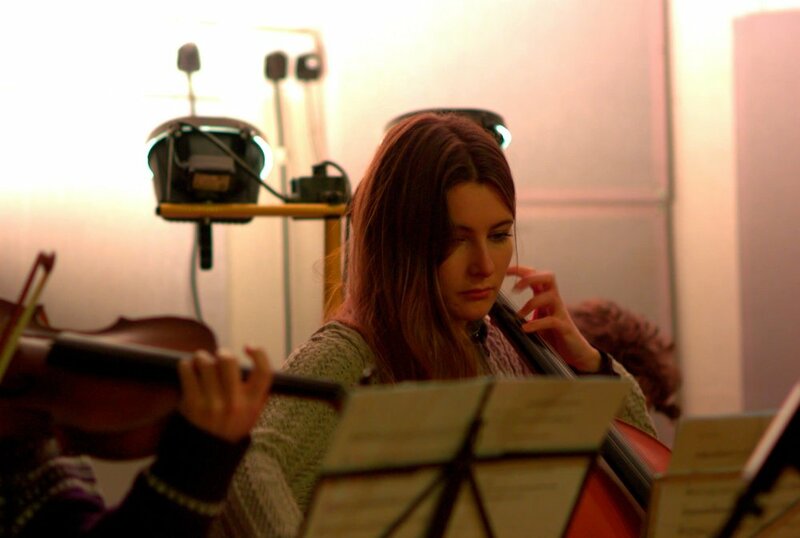 Featuring guests Josienne Clarke & Ben Walker, and singers from the ERRATICA company.